In late 2014, a family of holidaymakers having a meal at a taverna on a Greek island watched a tragedy happening before their eyes. A man’s body was washed ashore. Not knowing what to do, they called a friend to ask for help and advice. In 2015, she started volunteering on the eastern Aegean island of Lesbos, where there had been a number of shipwrecks and a lot of migrants had died. "Everyone was struggling to cope. The morgue on the island had space for only two bodies and there were some 70 bodies needing care and management. Family members didn’t know what to do or where to go." Jarvis herself organized a refrigerated container to be sent to Lesbos as a temporary morgue so that the bodies could be stored safely. "It’s still there at the hospital. I hope they never need to use it again." On the island, where most of the migrants crossing the Mediterranean in 2015 were heading and where large numbers died, it was clear that not enough resources were available to look after the bodies or the rights of the families. This is still true more than three years later, though fewer people are now attempting irregular crossings. Generally, there is an effort to collect and analyze postmortem data, although the ease and efficacy of this depends on the location. In Greece, samples should be sent to Athens where the department of the forensic police has a sophisticated database, but procedures in other countries vary. When DNA is taken from a body and checked for a match, identification is possible, but still rare. Decomposition of a body also poses challenges to identification, and passports and other documents often don’t exist. When a match can’t be found for a DNA sample, it should be stored in case it may help to identify the individual in the future. But all this remains ad hoc. Countries do things differently. And the families suffer the consequences, Jarvis says. "The lack of communication and coordination … causes families huge, huge problems and adds to their grief." 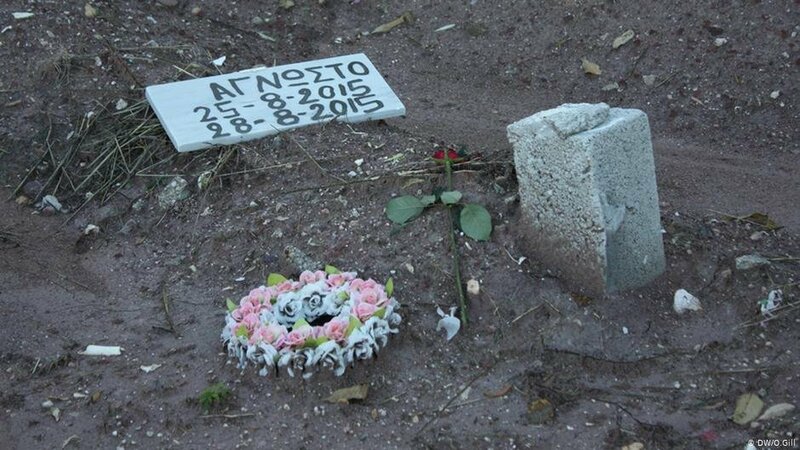 The complexity and difficulty of identification partly explain the fact that data collection on missing migrants has tended to focus on counting the dead and missing, rather than trying to identify them or trace their families. The absence of data and knowledge about the identities of the dead is "one of the great untold tragedies of this catastrophe," the UN’s special rapporteur on extrajudicial killings Agnes Callamard has said. Most of all it’s a tragedy for families in desperate need of closure. "They want to know, 'Are they alive or dead? '," Jarvis says. "People can’t grieve and they can’t find any closure if they don’t know what happened." When a natural disaster like the Indian Ocean tsunami of 2004, a war or a terrorist attack happens, there are international human rights and legal frameworks for dealing with the consequences – for identifying the missing and dead, for ensuring the rights of the bereaved are respected. States’ obligations are quite clear. In the case of deaths in migration, there is no such framework, and laws and procedures differ from country to country. Even when there are laws with which to prosecute individuals responsible for migrant deaths, such as smugglers, the perpetrators are hardly ever brought to justice, according to Agnes Callamard. 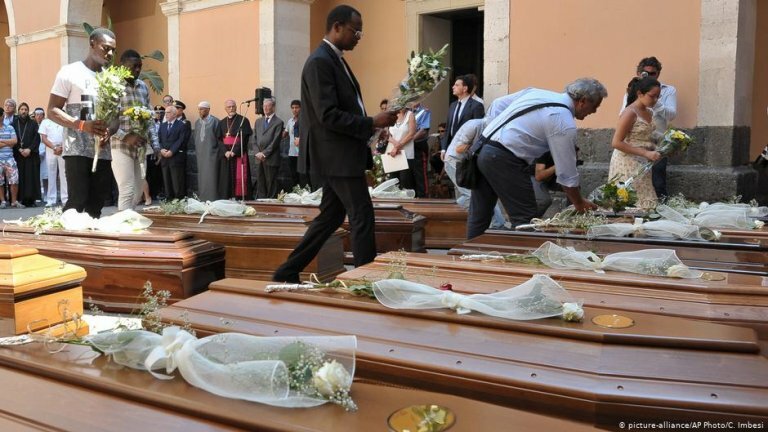 In Italy, there is not even a legal requirement to identify the body of a person who has died in migration, says Giorgia Mirto, the Italian field researcher on Mediterranean Missing. This was one of the first systematic efforts to collect data and comparatively explore current responses to migrant bodies in the Mediterranean, and the impacts of a missing person on families left behind. Mirto’s work involved following the trail of bodies in Sicily where, because of a lack of places allocated to bury migrants and to store the corpses awaiting autopsy, they are "spread all over the island." On the rare occasion that a body is identified, Mirto explains, it happens long after it has been buried. By the time the family arrives to collect the body, it’s likely to have been moved far away to a cemetery inland or on another part of the Sicilian coast. "So far, I have never failed to find a body," she admits. But without her help, most families would never be able to trace their loved ones’ graves. And she is only able to carry out this work because of support from temporary projects like Mediterranean Missing and Human Costs of Border Control. The Human Costs of Border Control project recommended a central database for information about dead and missing migrants that would help to identify them and trace the families. Another set of recommendations has come from Jarvis and the Last Rights Project, which she runs with a fellow human rights lawyer, Syd Bolton. It includes calls for countries to set up a single authority responsible for coordinating efforts related to dead and missing migrants, as well as a DNA database, with appropriate firewalls for safety, that could match genetic information with that of family members. Last May, Jarvis’ project had a boost – the Mytilini Declaration was signed by a lot of people from all over the world. It has now been adopted by the Greek National Commission for Human Rights, which might give her cause more impact in political circles. 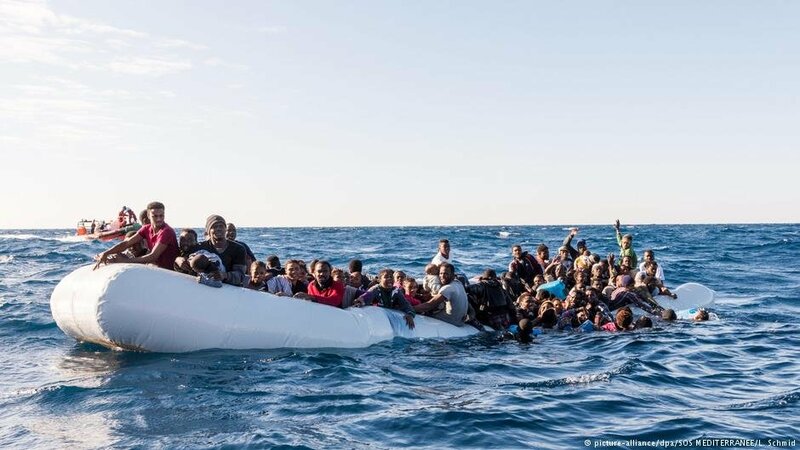 But one of the main things the declaration calls for, that states increase search and rescue efforts, has taken a serious blow, with the European Union’s decision last week to stop sending ships to rescue operations in the Mediterranean under Operation Sofia. With fewer vessels able to take the living and the dead, migrants’ remains will be even less likely to be recovered, Jarvis warns, increasing impunity on the part of authorities: "Even more bodies will just disappear beneath the waves. We won’t ever know that they were there."